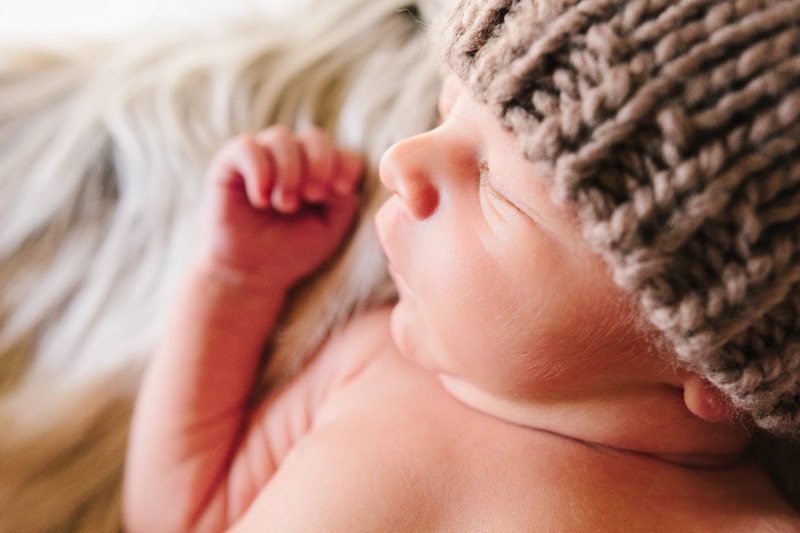 I just had to share a sneak peek from a recent newborn session. How precious is he? !